If you were expecting with huge expectation for an extraordinarily new 2012 Honda Civic, please stop here. Car magazine’s Middle East outpost caught the latest version of the 2012 Honda Civic undergoing desert testing without camouflaging. 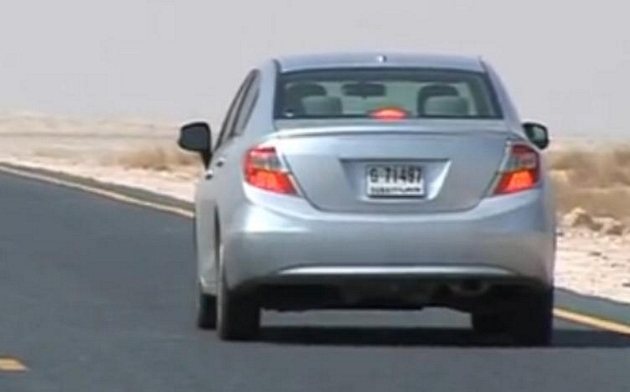 As you can see in the spy video, the car comes with a new front grille, bumpers, and new tail lamps. 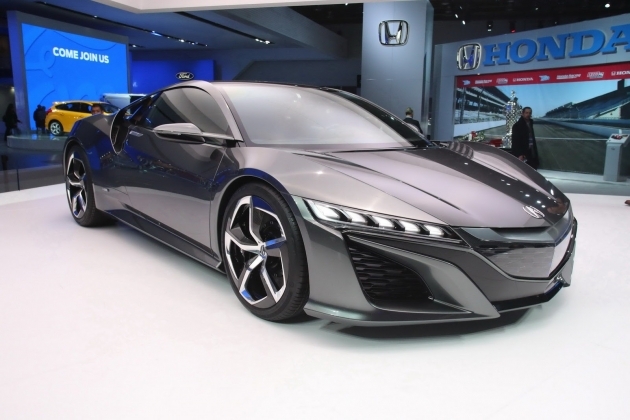 The overall profile of the Honda Civic sedan is clearly a carryover. Perhaps, the entire project of the 2012 Honda Civic is accurately scale down due to the Economy Climate.